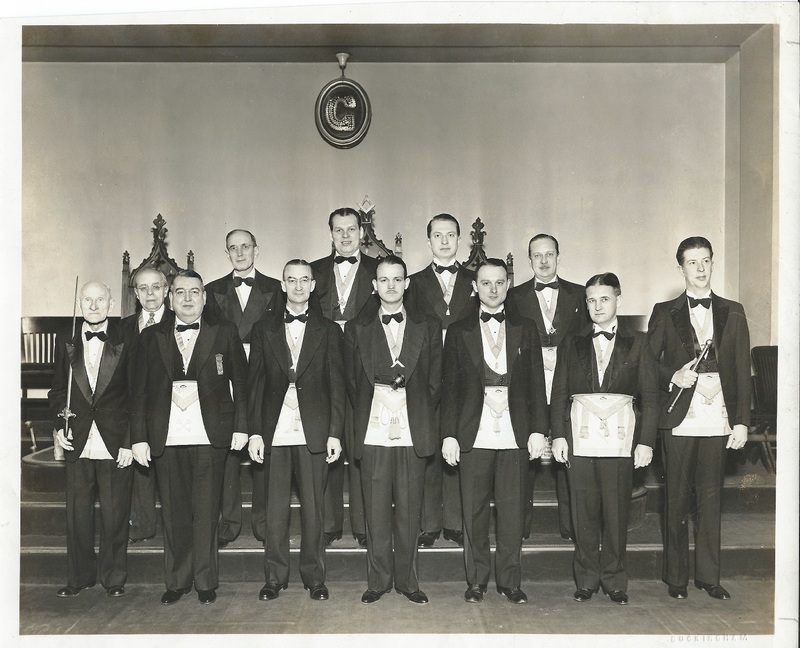 We, the freemasons of Justice-Columbia Lodge No. 3, aim to advance universal brotherhood by engaging and inspiring men who are dedicated to promoting human understanding through enlightened discourse, knowledge dissemination, and civic engagement. Our work is guided by the principal tenets of our noble fraternity: brotherly love, relief and truth. By the exercise of these tenets, Masonry unites men of every country, sect and opinion regardless of worldly wealth or honors. Justice-Columbia Lodge No. 3 is a manifestation of this universal brotherhood in microcosm through the diversity of its membership with regard to their origins, religious beliefs and political points of view. While our craft provides us with the tools to better ourselves, our work extends beyond the lodge. Through charity and community engagement, we endeavor to provide relief to our distressed brothers and neighbors and aim to foster the betterment of society. 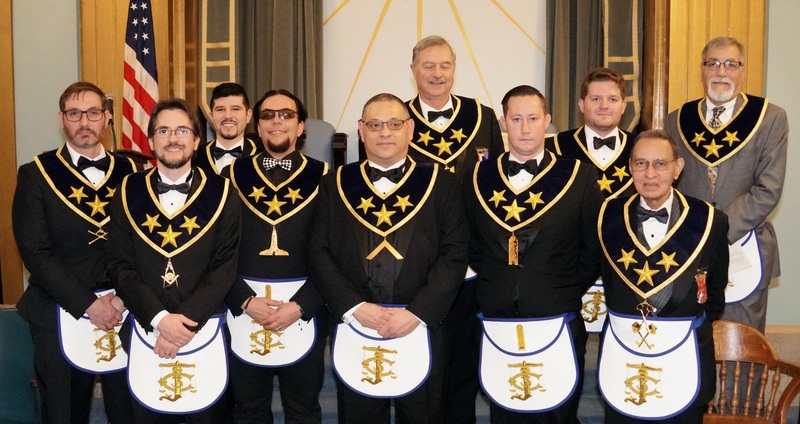 More than 200 years ago a few Masons, imbued with the important part Freemasonry had played in the Revolutionary War and the establishment of what is now a great nation, conceived the desire to form a new Lodge at the Nation’s Capital. As a Charitable Organization, Justice-Columbia Lodge No. 3 provides several grants, preferably to charities and organizations within our local communities, whose missions align with one or more tenets of our order; brotherly love, relief, and truth. Freemasonry is open to any man regardless of race, religion, nationality, social status or wealth. He must hold a belief in a supreme being and be of good moral character.